Our House is in need of funds to continue helping people recover from addiction. Donate now! Check out our Blog to see recent recreation activities! Thank you for all of the donations, because of generous donors our Christmas party was a huge success!
" 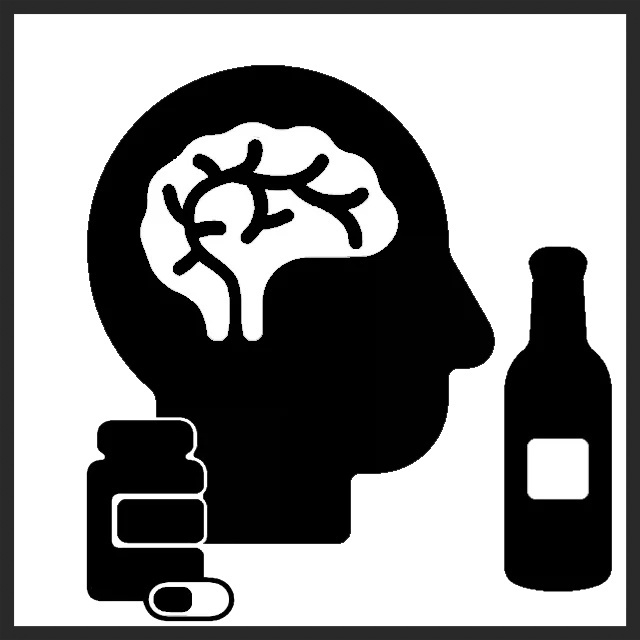 We envision a community where fewer people suffer from addictions." Our House is an Addiction Recovery Centre that provides an environment where individuals with addictions can begin a recovery process directed towards a meaningful and productive lifestyle. It is difficult to look at a problem while living in it. Our House is designed to turn short-term success against addiction into a long-term lifestyle change. Whether you need immediate help in a battle against addiction, or you're looking to take the next step in your journey, Our House is here to help however we can. Our Residential Recovery Program equips clients to live a healthier and more fulfilling lifestyle. 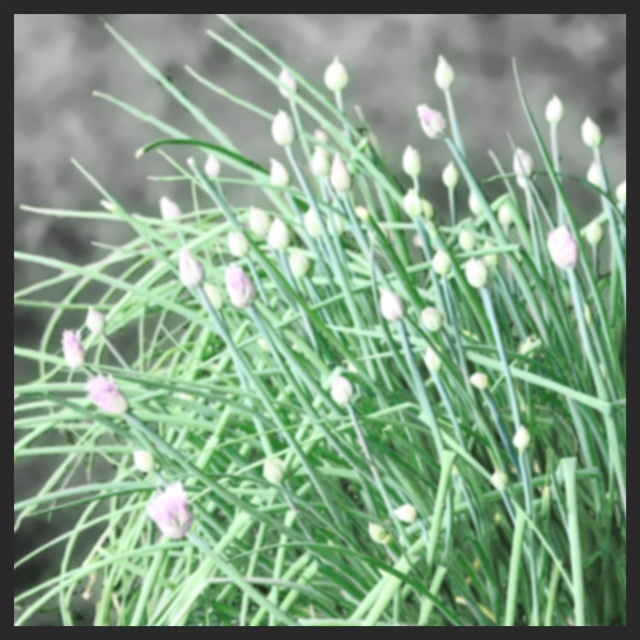 We consult with mental health professionals to incorporate mental health into recovery. Men in Recovery addresses many issues common in men, covering: the Self, Relationships, Sexuality, and Spirituality. 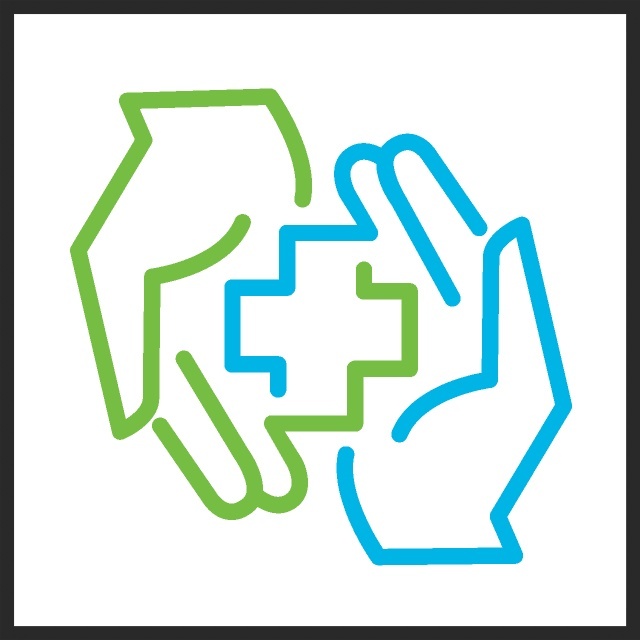 Mental Health First Aid can help you support those suffering from mental health problems in times of crisis. 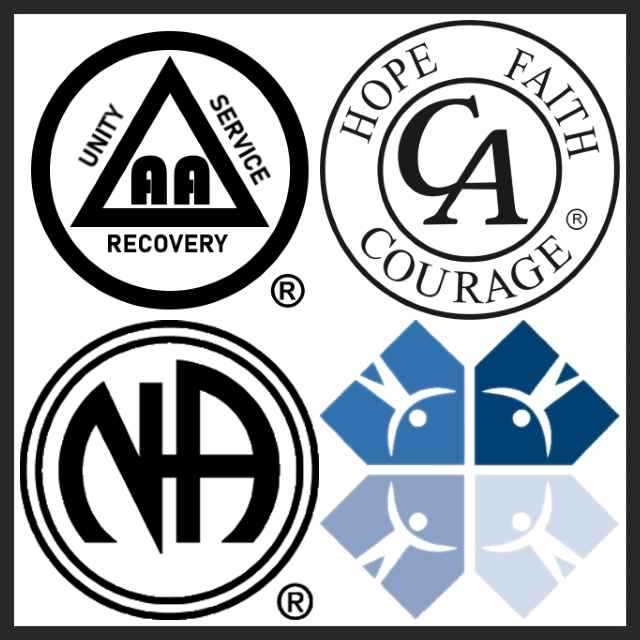 Our House regularly hosts self-help groups: Alcoholics Anonymous, Narcotics Anonymous, and Cocaine Anonymous. 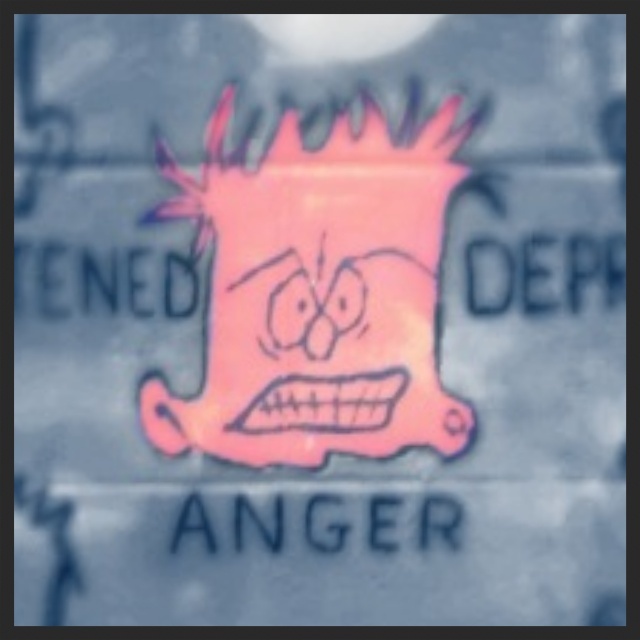 "Understanding One's Anger" helps to teach and practice managing anger's impact in recover. 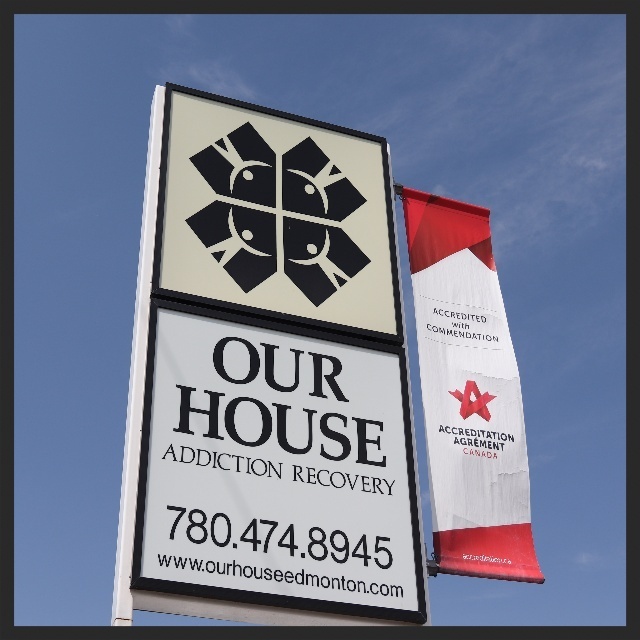 This website and the Our House logo are intellectual property of Our House Addiction Recovery Centre. Please be respectful in their reuse, and correctly cite them as required. Thank you.